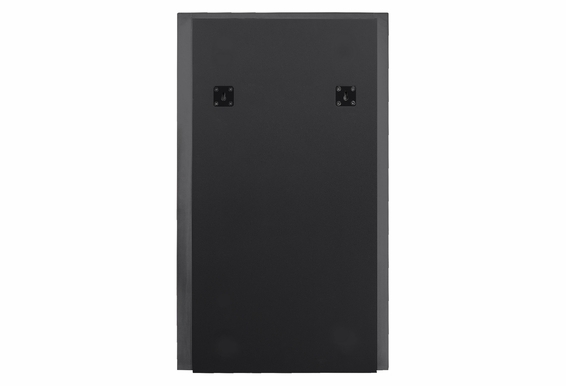 Our SL800D is a passive in-wall subwoofer with an 8” polypropylene woofer and a 10” passive radiator to give you the richest low frequency response (bass) in the most compact package. 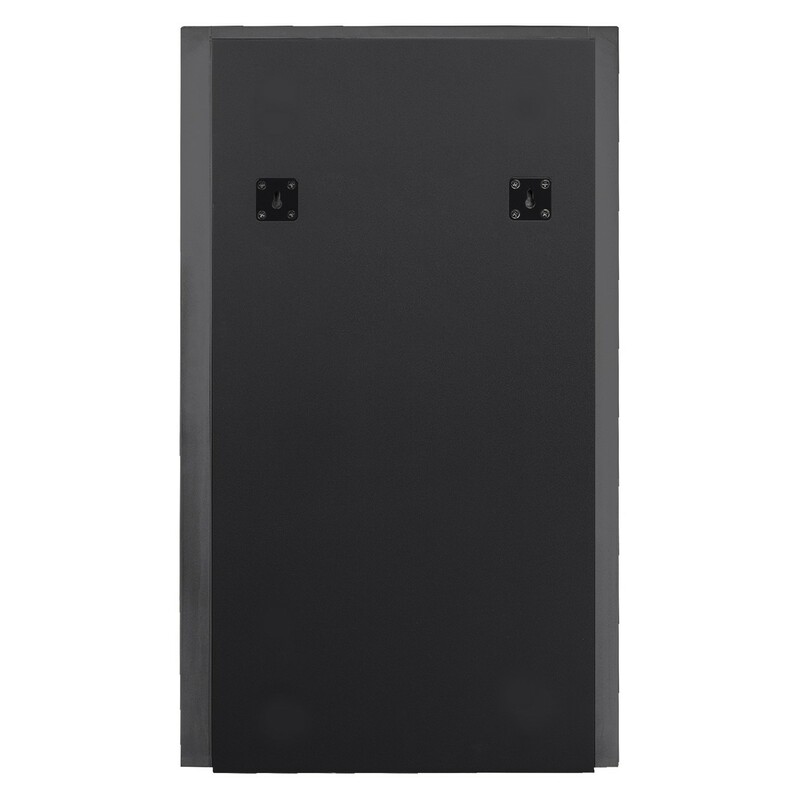 This slim in-wall sub fills in the low notes missing from your movies and music and enhances overall sound quality without taking up any of your floor space. The SL800D includes the active 8” polypropylene woofer that produce clear, full bass tones while a 10” passive radiator enhances frequency response and gives you the most distortion-free sound. 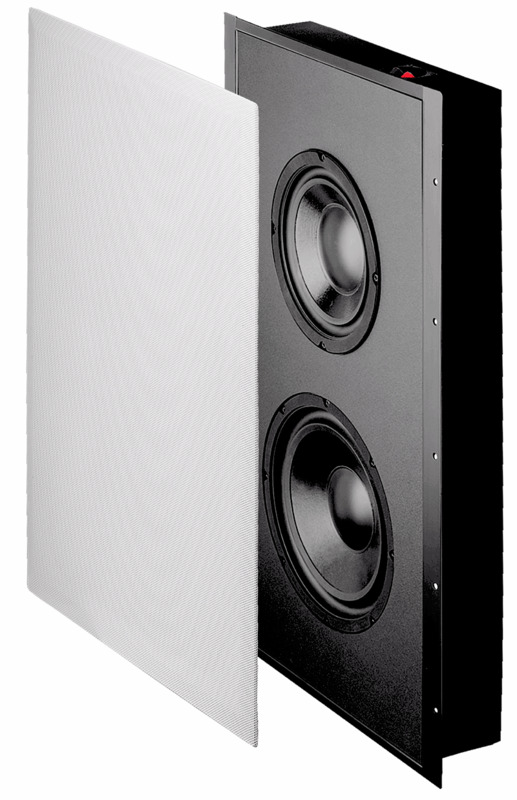 The SL800D is capable of handling up to 300 Watts of power so it can be paired with a robust amplifier. 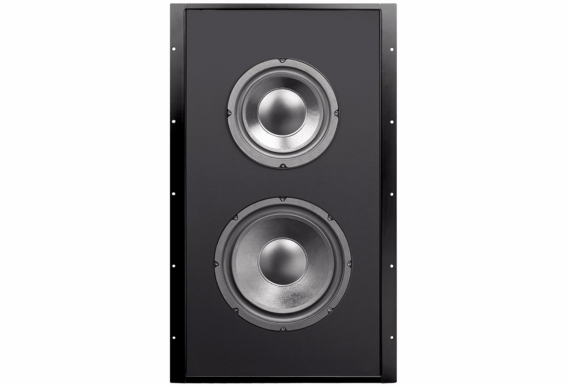 The perfect DIY weekend project, this in-wall sub has a paintable frame and grille to blend into any room. 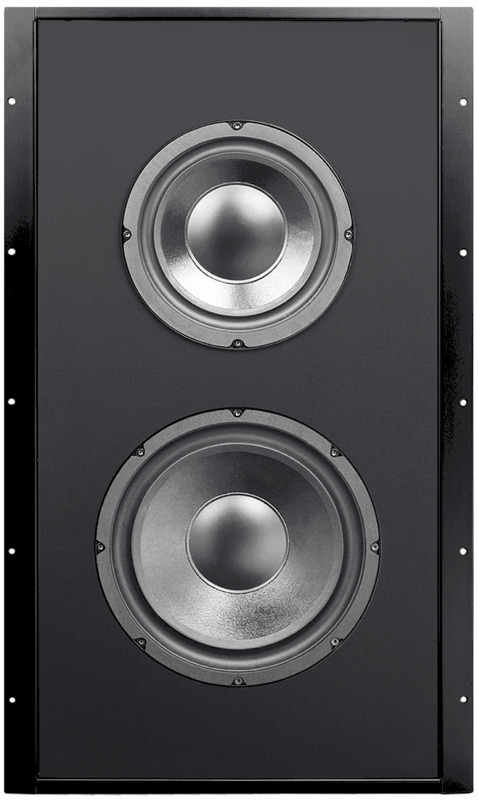 The SL800D incorporates a passive radiator that offers advantages over ported designed speakers. A speaker with a passive radiator increases the low frequency response by absorbing the woofer’s energy and reducing its motion (and vibration). 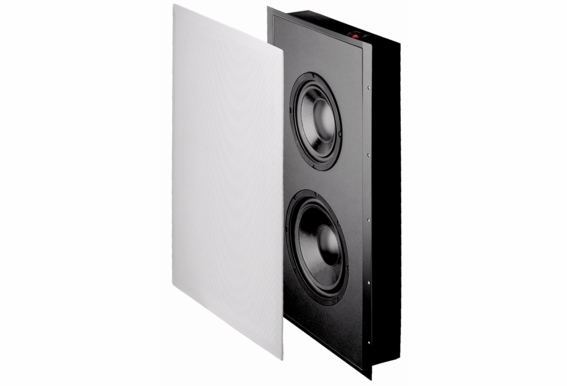 Passive radiator speakers can be designed in a smaller enclosure, which is ideal for in-wall applications where space is limited, and vibration must be controlled. what amp do you recommend for this sub ? Is this can be use as car subwoofer? Which amplifier support with car battery?